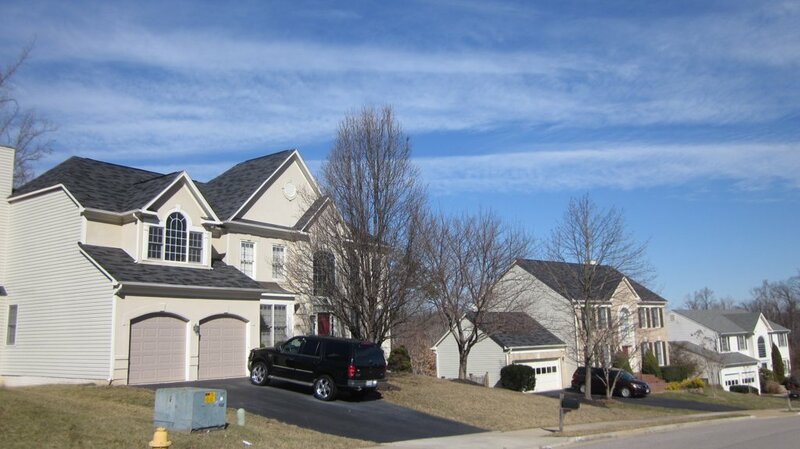 Newport Estates is a community of 274 single family homes in Woodbridge, VA. Newport Estates is located on a peninsula next to the Potomac River. Newport Estates is also located near excellent schools and shopping, including Stonebridge at Potomac Town Center, which will also feature the future home of the Washington Nationals Class A minor league baseball stadium. Why Newport Estates Woodbridge, VA? 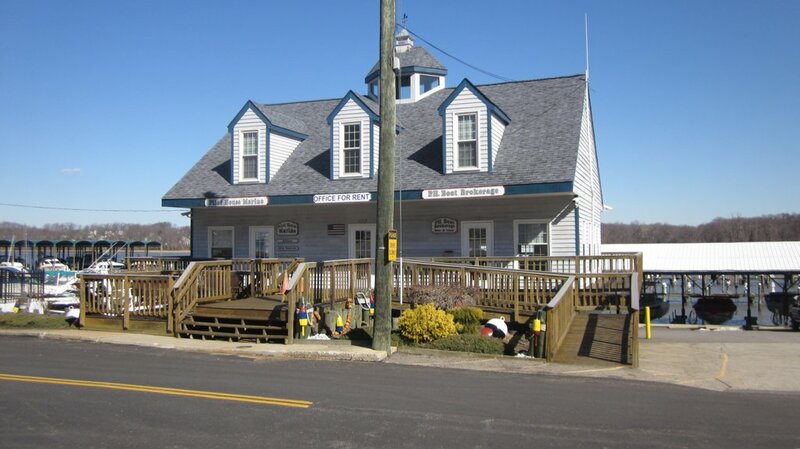 Newport Estates is situated adjacent to Leesylvania State Park and the Julie M. Metz Wetlands Preserve. The adjacent river, park, and wildlife refuge offer hundreds of opportunities for hiking, boating, kayaking, bird watching, or just having a picnic and enjoying the outdoors for Newport Estates homeowners. 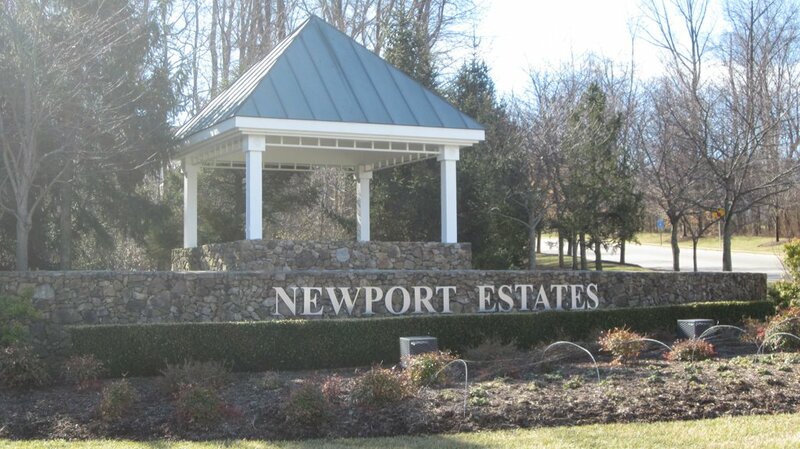 Interested in Homes for Sale in Newport Estates of Woodbridge, VA?